The curriculum of the Department of Physics provides a thorough background in the basics of physics and also features advanced elective courses, with the purpose of enabling students to undertake advanced and original research in modern physics and its high technology applications. Research is conducted in fields such as optoelectronics, nanoscience, materials science, semiconductor devices, ultrafast optics, and statistical mechanics, and forms an integral part of student education. Areas of faculty research and publishing include electron tunneling and atomic force microscopy and quantum conductance and electrons in low dimensionalities. 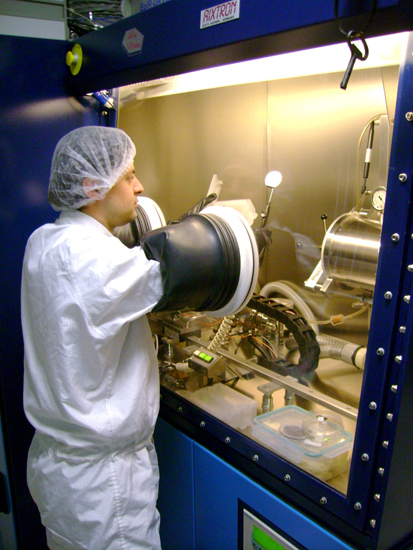 Research takes place in a cleanroom laboratory environment and focuses on such topics of current interest as the physics of microelectronics and optoelectronic devices, photonic crystals, and surface physics in atomic resolution. Bilkent University was founded to provide an environment for learning and intellectual growth encompassing the sciences, technology, humanities and the arts. Bilkent offers a stimulating learning environment and a colorful social atmosphere. Its extensive campus provides a comfortable base for academic studies and extracurricular involvement while having the advantages of being close to a thriving metropolis. Students can commute to campus via the free shuttle system. Bilkent University has recently been ranked 54th in the 2018 Times Higher Education (THE) Asia University Rankings. According to I.S.I. Citation Indexes, Bilkent continues to rank high in Turkey in a number of published papers per faculty member and ranks high internationally.